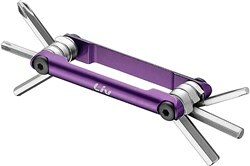 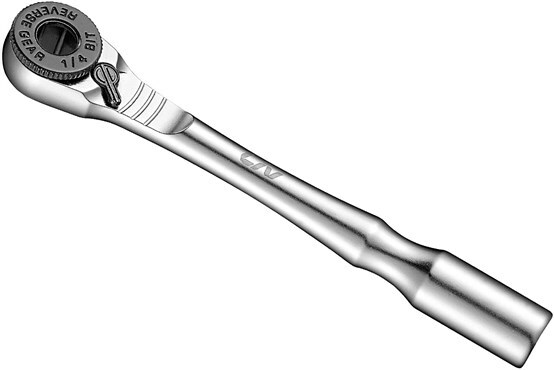 For all those little bike niggles and tweaks, choose a Liv maintenance product. 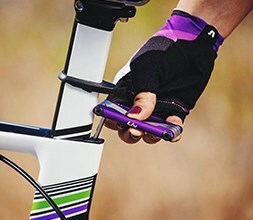 Liv is the women’s brand of Giant bikes and their products go through the same rigorous design and testing. These slick Liv tools are a great accessory for any female rider. 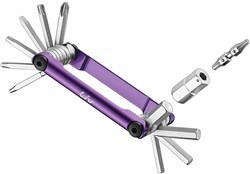 We stock a range of Liv multi-tools to help you get out of a tight spot.